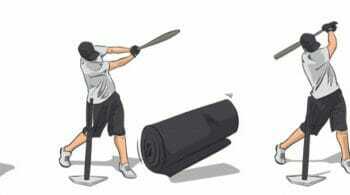 Our baseball practices always include hitting drills. 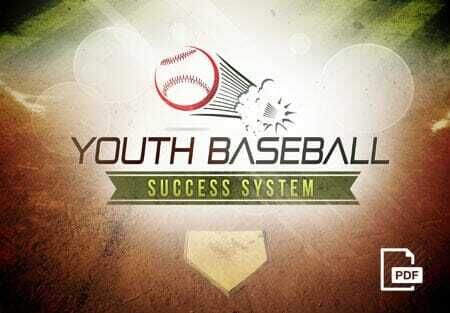 Hitting and fielding are so key to the teams success. 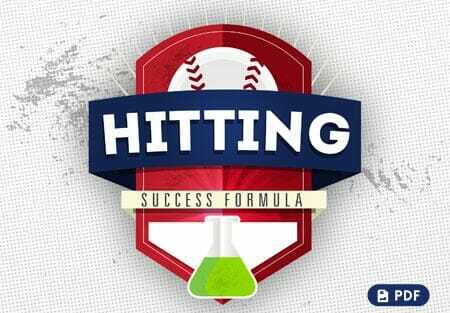 Here are 3 quick drills or tips to use to help your players improve their hitting skills. 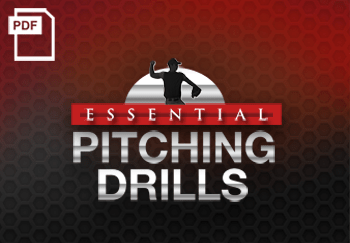 This drill forces the batter to look the ball all the way through the hitting zone. 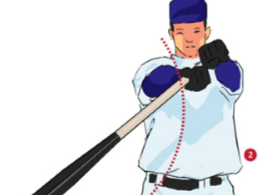 The batter gets in their hitting stance and gets ready to receive the ball soft tossed from the pitcher. 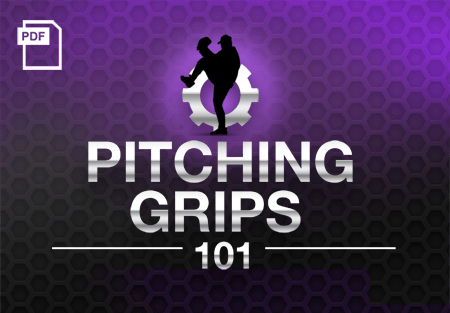 When the ball is pitched, the batter goes through their swing but catches the ball with their back hand. Trick is to catch the ball at the point of contact. 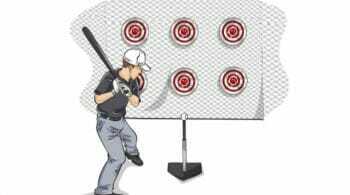 I use a drill to get kids to “let the ball get in” or keep the weight back until the ball is in their hitting zone. 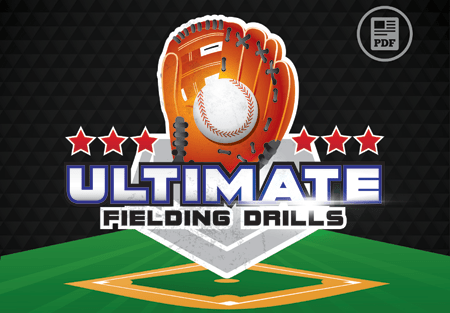 Use whiffle balls and get 15-20 feet back from the hitter’s and “bounce” the whiffle balls to the kids–One bounce and into the hitting zone. 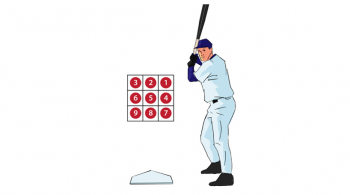 You can do this at different speeds, but it really makes the kids wait until the ball is in their power zone before they swing. For the batter who steps out in the bucket I built 2 wooden boxes for them to stand in while hitting. They have plywood bottoms and 2×4 sides and are 12×12 in size. This works better than placing a bat behind them and prevents them from twisting their ankles.